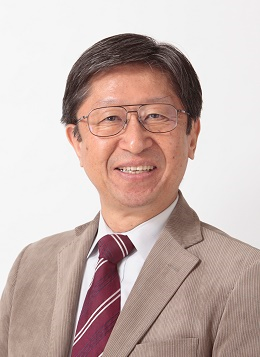 Professor Sugihara’s victory in this contest marks his third overall award in the field of optical illusion. (He won 2nd place two times in addition. My ambiguous object has three interpretations, while most of well-known ambiguous pictures have only two interpretations. 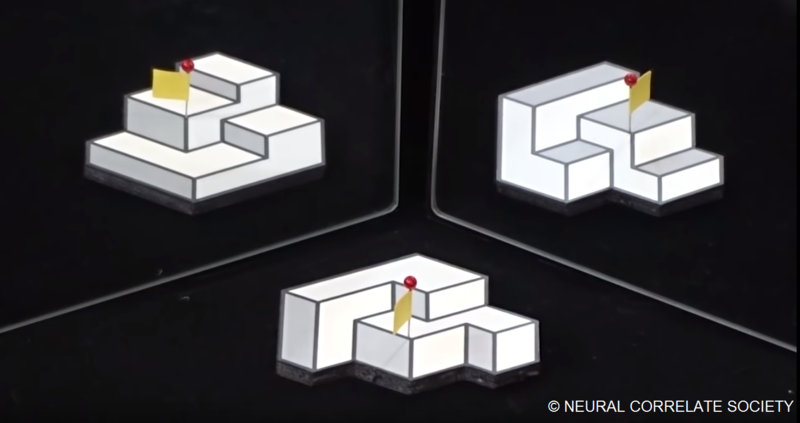 The object itself is an ordinary 2D picture, but the way of seeing it is new; this illusion might give new material for studying human visual perception. This is one of results of MIMS activity for the Private University Research Branding Project “Math Everywhere: Meiji University Doing Mathematical Sciences,” where we place emphasis on easily-understandable presentation of our researches. So it is my great pleasure to release this new illusion with the honor of the first prize.